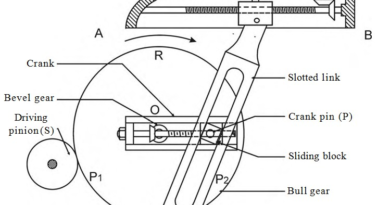 A fluid, which is incompressible and having no viscosity, is known as an ideal fluid. 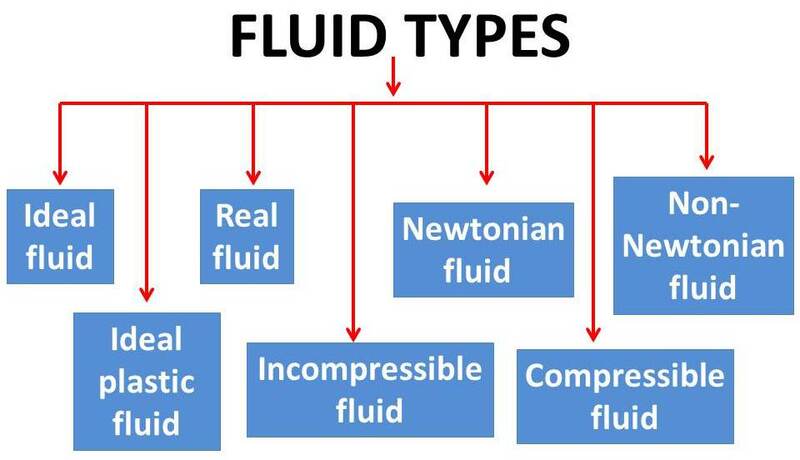 Ideal fluid is only an imaginary fluid as all the fluids, which exist, have some viscosity. A fluid, which possesses viscosity, is known as real fluid. All the fluids, in actual practice, are real fluids. Example : Water, Air etc. 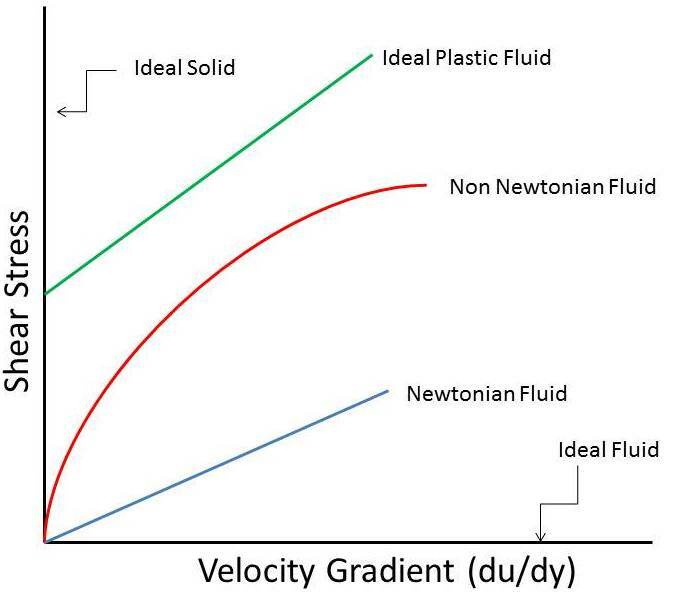 A real fluid, in which shear stress in directly proportional to the rate of shear strain or velocity gradient, is known as a Newtonian fluid. Example : Water, Benzine etc. A real fluid, in which shear stress in not directly proportional to the rate of shear strain or velocity gradient, is known as a Non Newtonian fluid. Example : Plaster, Slurries, Pastes etc. A fluid, in which shear stress is more than the yield value and shear stress is proportional to the rate of shear strain or velocity gradient, is known as ideal plastic fluid. A fluid, in which the density of fluid does not change which change in external force or pressure, is known as incompressible fluid. All liquid are considered in this category. A fluid, in which the density of fluid changes while change in external force or pressure, is known as compressible fluid. All gases are considered in this category. Today we have learned about types of fluids. If you have any query regarding this article, ask by commenting. Thanks for reading it.